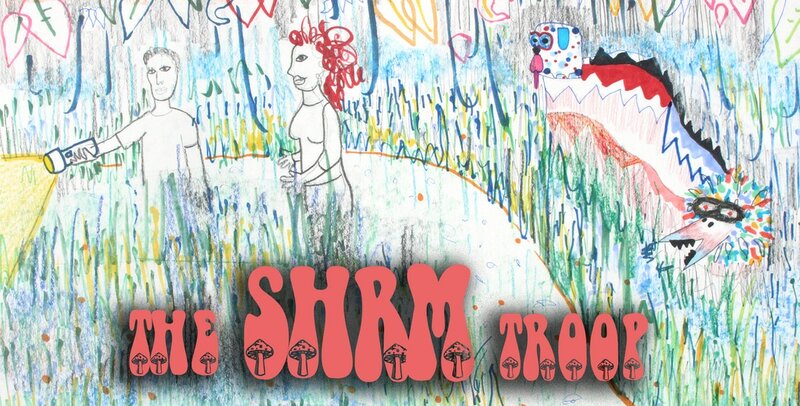 The Shrm Troop is a coming of age narrative about a group of high school misfits; The SHRM Troop forms as a neurotic, formerly-terminally-ill girl, a stripper, and the only out gay kid in class take a stoner with a secret under their wings. The SHRM Troop showcases costumes, writing, storyboards, and videos pulled from the script. There will be 2 impromptu and participatory performances throughout the evening. Listed works are available for purchase. Email Jessica@bunkerprojects.org to inquire or set up a viewing appointment.